Originally from Edinburgh Scotland, Graeme started his Engineering career working for a Scottish shipping company, but changed to the Aerospace Industry working for Rolls Royce, Aviall Inc.and BFGoodrich. 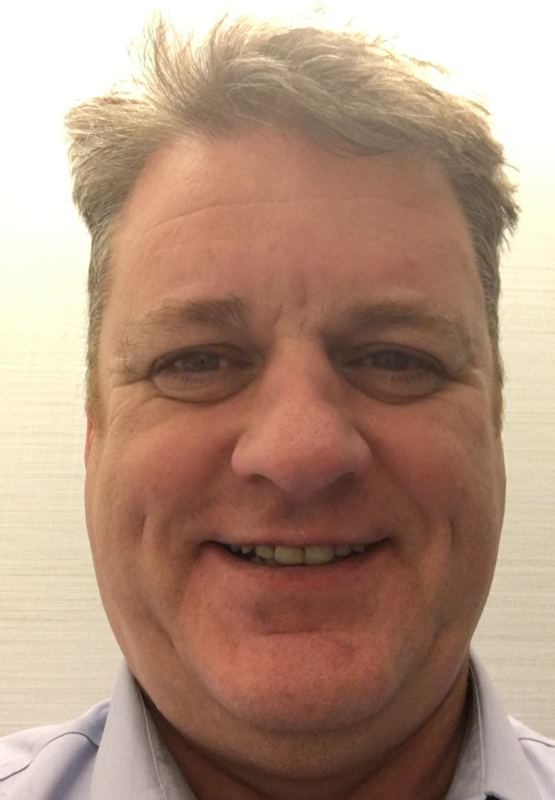 He spent more than 30 years working in the MRO Maintenance sector of the business and joined Aras in February last year to spearhead the introduction of MRO behaviour into the Aras Innovator platform. A good portion of the 30 years MRO experience has been spent working in ERP MRO systems design, development and client implementation projects. He holds a BEng Hons in Mechanical Engineering from Strathclyde Universtity and a Diploma in Engineering Management from the IMECHE.